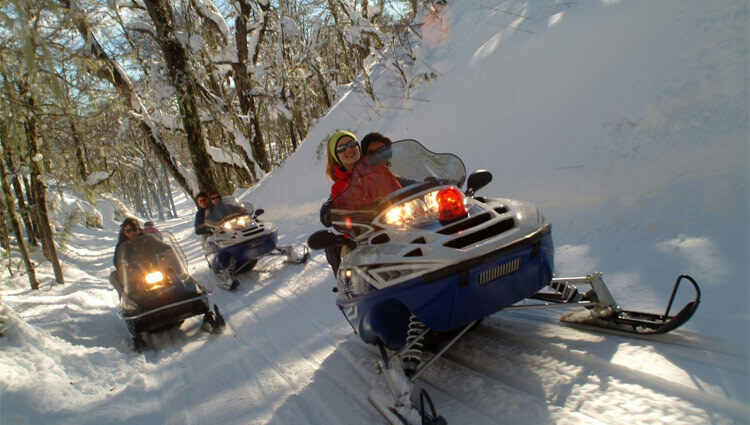 Termas de Chillan, which means the “Spas of Chillán”, soars 1,650 meters above sea level on the slopes of the Chillán Volcano amidst the invigorating mountain air. With its location of about 82 kilometers from the flurry of the Chilean city of Chillán and almost 500 kilometers away from Santiago, Chile’s capital and largest city, Termas de Chillán was originally famous for its hot springs. Now, it is also the abode of a modern Ski Center and 3 hotels – one of which is the 5-star Gran Hotel that features a casino and a thermal spa. 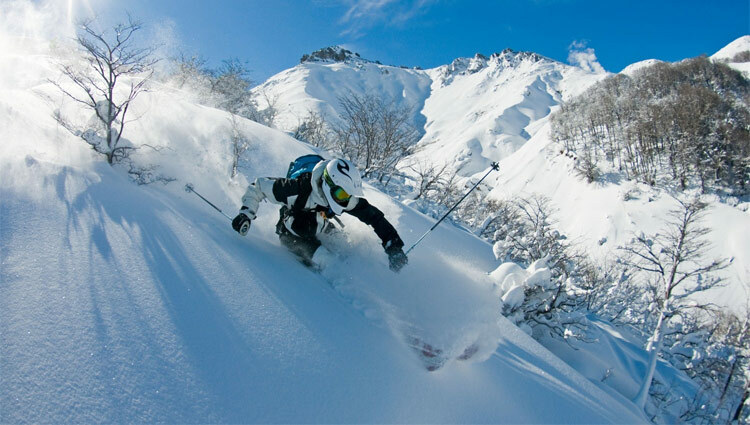 The Termas de Chillán Ski Center is marked by 28 trails served by 11 lifts, and has a total of 35 kilometer runs over 10,000 hectares of mountain terrain. 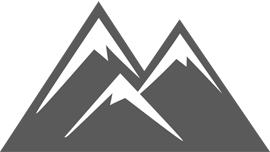 30 percent of this 10,000-hectare terrain is ideal for beginners while the remaining 40 and 30 percents are for medium level and expert skiers correspondingly. The Ski Center is also known to have South America’s longest ski run, the Las Tres Marias or The Three Marias, going on for a seemingly endless 13 kilometers. 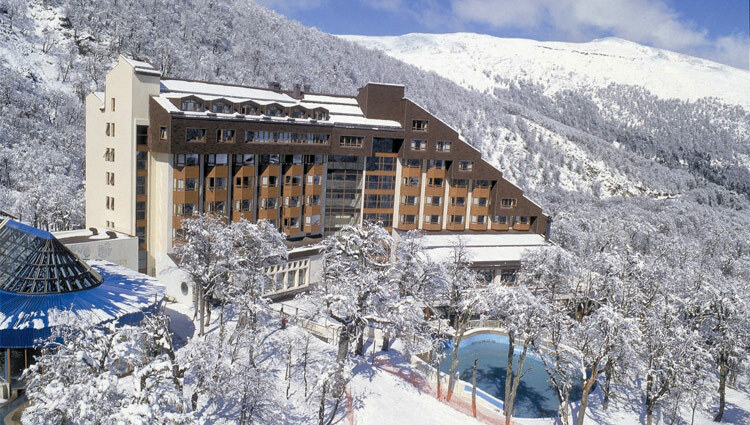 Aside from the spa, the Gran Hotel is also known to house the first mountain casino in Chile, restaurants, a bar, a convention center, three swimming pools, a souvenir shop, and other amenities you will be requiring during your vacation.